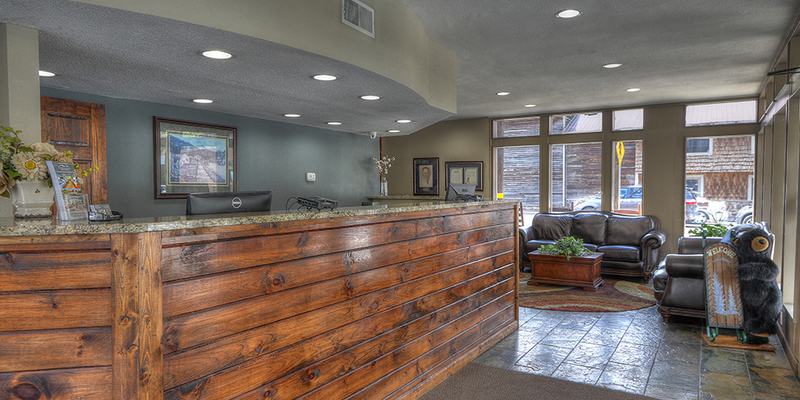 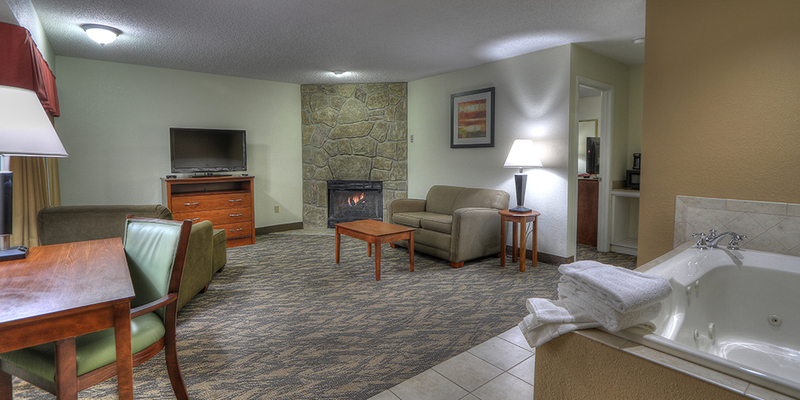 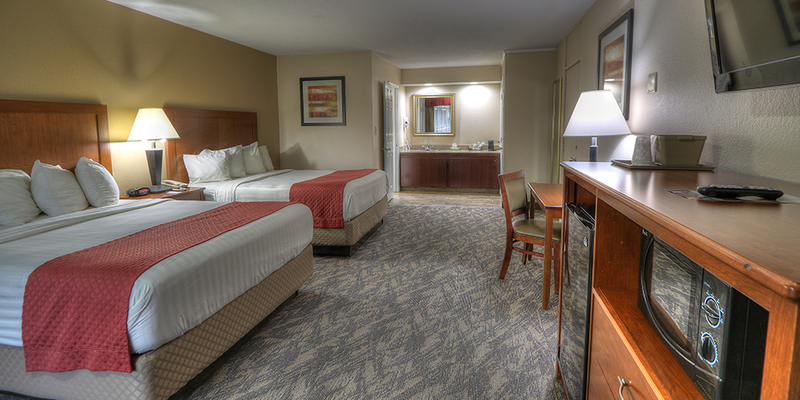 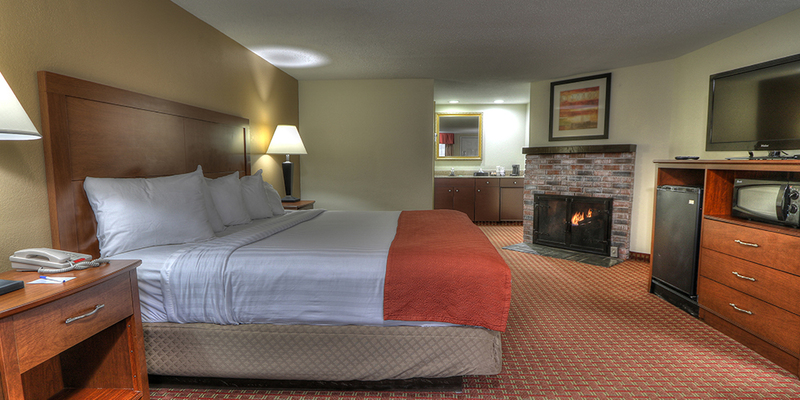 Crossroads Inn & Suites is conveniently located near all the attractions and things to do in Gatlinburg. 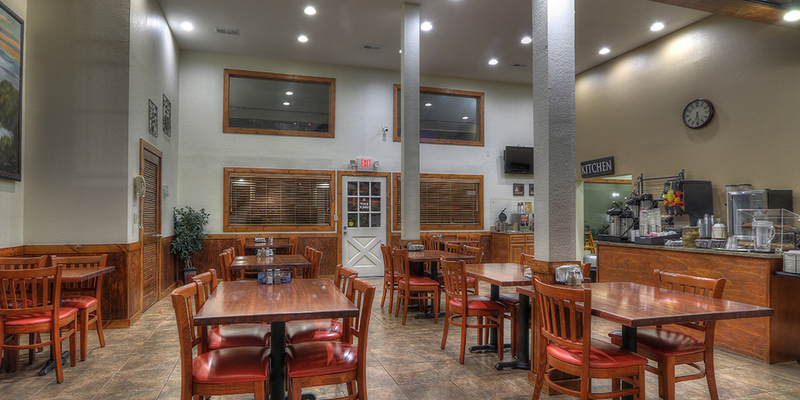 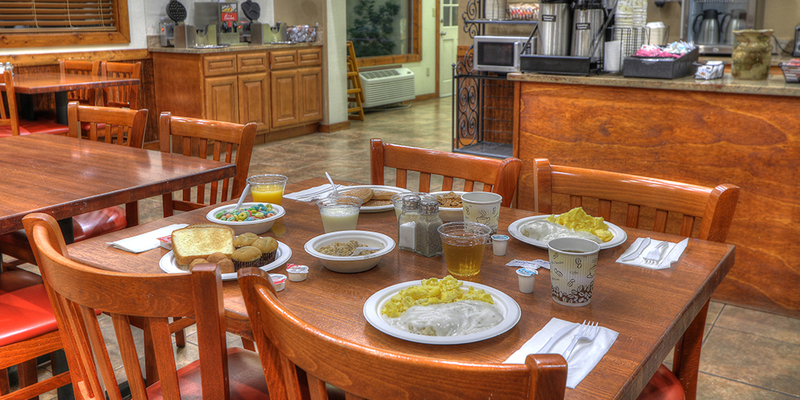 We have great motorcoach parking and an onsite restaurant. 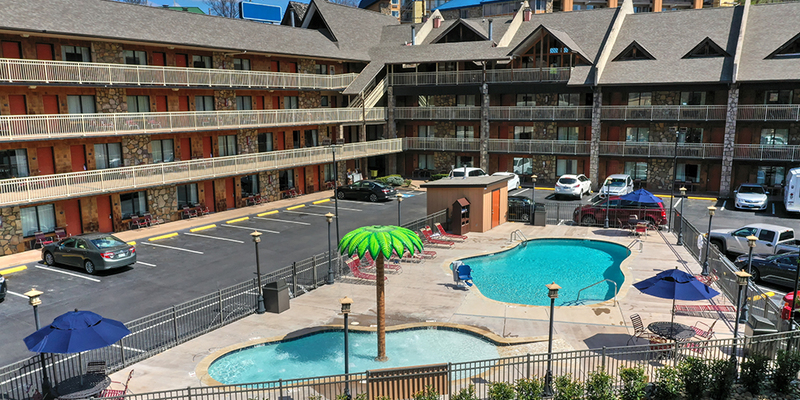 Crossroads is also within walking distance of the Ripley's Aquarium Trolley Station, giving you easy access to Gatlinburg, the Smoky Mountains National Park and Pigeon Forge. 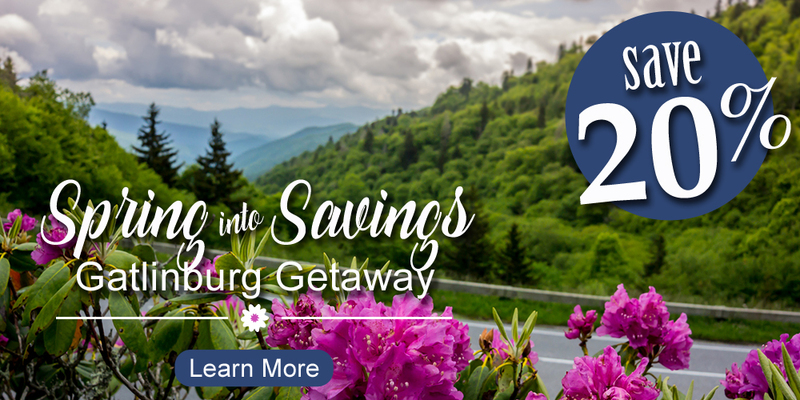 Please take a moment and submit our Request for Proposal form below and we will be happy to provide a quote with our discount group rates. 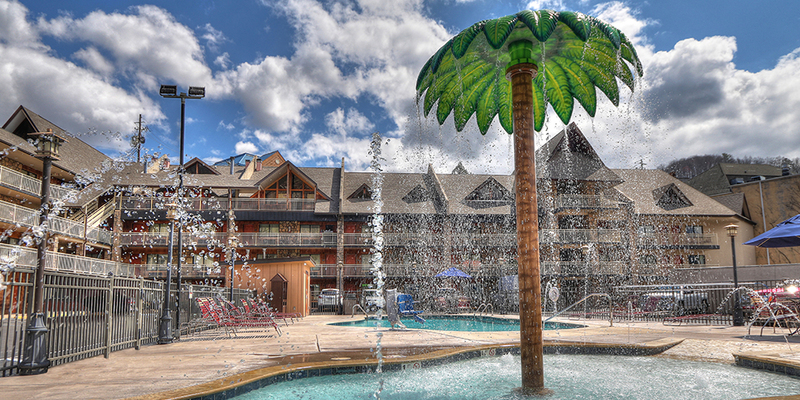 In the comments area of the form, please let us know if you have any special needs or special requests that will help us ensure that your group enjoys a most pleasant stay.